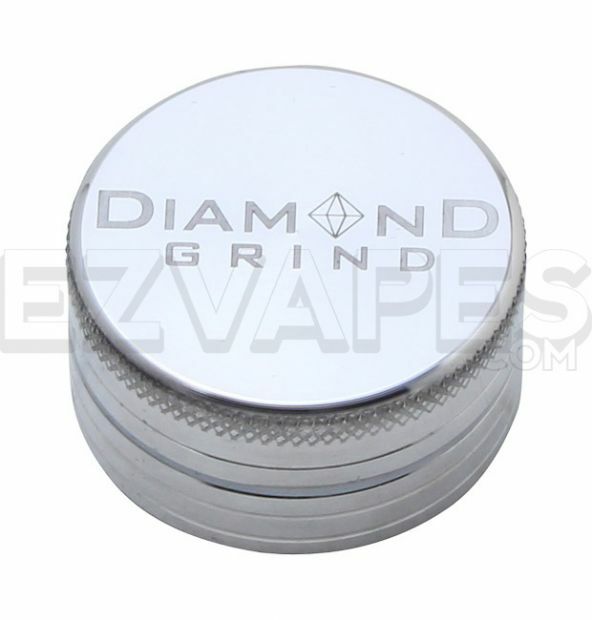 Diamond Grind has cornered the market in premium grinders and has now recently released a simplified 2-piece design to go with there already popular line of 4-piece grinders. 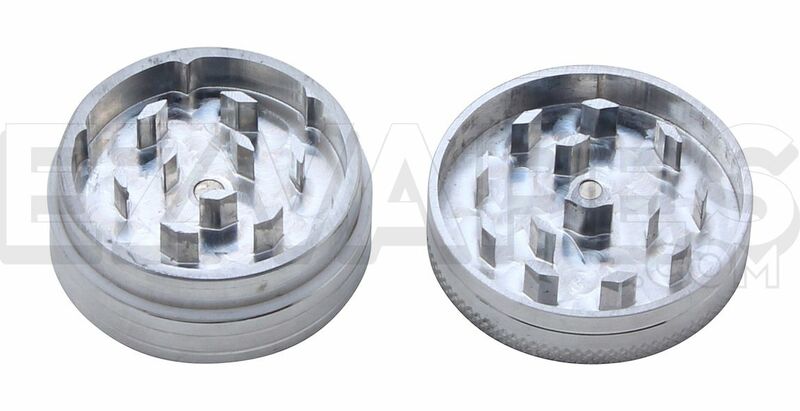 The anodized aluminum construction is extra durable, resisting any wear and tear your typical aluminum grinder might endure. The mini size is only 40mm (about 1.5") making it the perfect size to take with you.